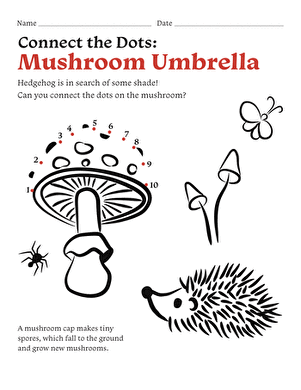 If you're a worm, a mushroom makes a great umbrella! 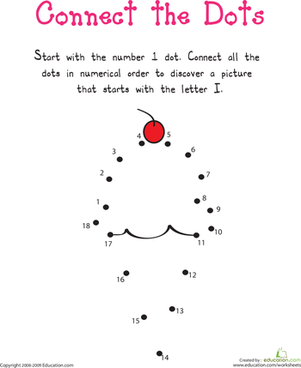 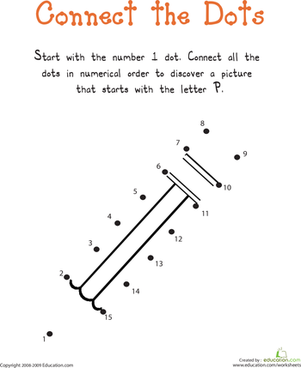 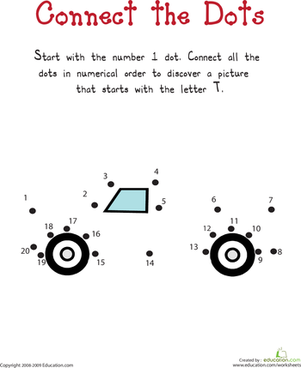 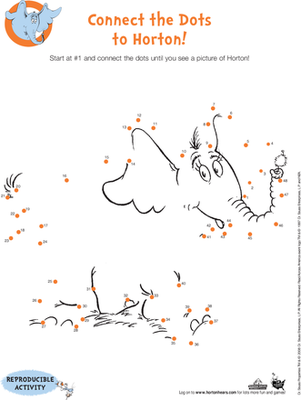 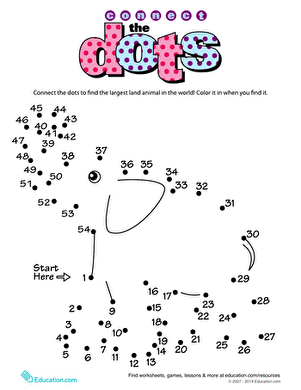 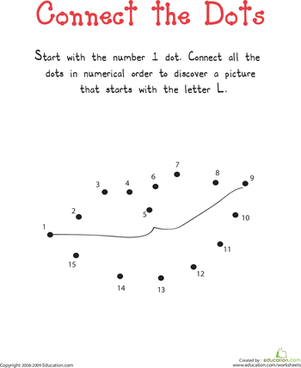 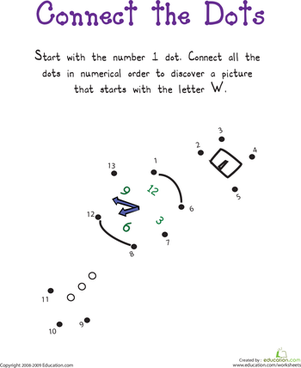 Kids practise counting from 1 to 10 on this cute dot to dot page, plus learn a neat fact about how mushrooms reproduce. 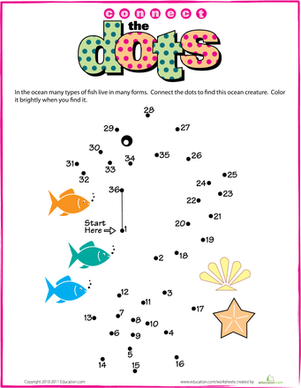 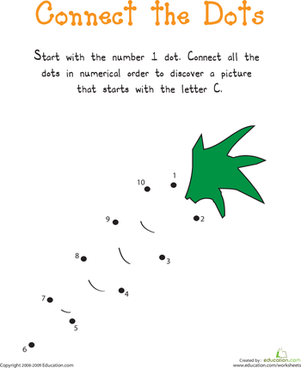 Do this fun connect the dots worksheet to discover a cool dinosaur, and practise counting with your child!